Talawa Theatre Company’s Artistic Director Michael Buffong will direct the world premiere of God’s Property by award winning playwright and former Eastenders’ actor Arinze Kene, in a co-production with Soho Theatre and Deptford’s the Albany. 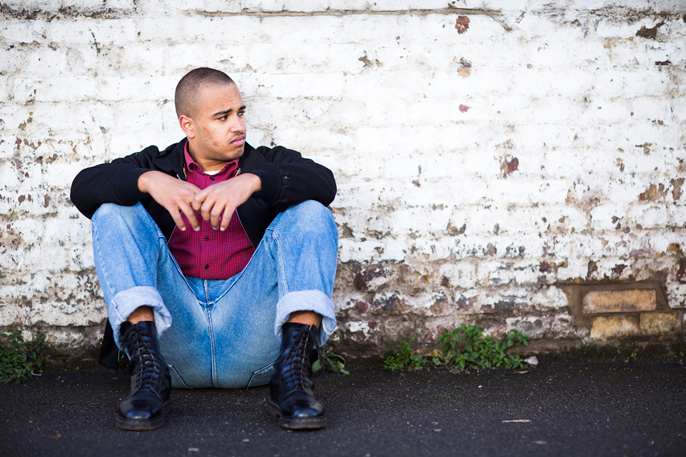 God’s Property explores the relationship between two estranged mixed race brothers living in Deptford in 1982, against a backdrop of economic downturn, rising youth unemployment and a riot charged atmosphere. The production will preview in Deptford at the Albany from 20 February before its premiere at Soho Theatre from 26 February and then tours to MAC in Birmingham from 26 March. It’s 1982. London is restless, gripped by spiraling unemployment and inner city riots, Ska beats dominate the airwaves and in a flat in Deptford, South London, two estranged mixed race brothers are re-united unexpectedly. But notions of family and belonging are put to the test when a pack of hostile neighbours gathers outside to deliver some rough justice.